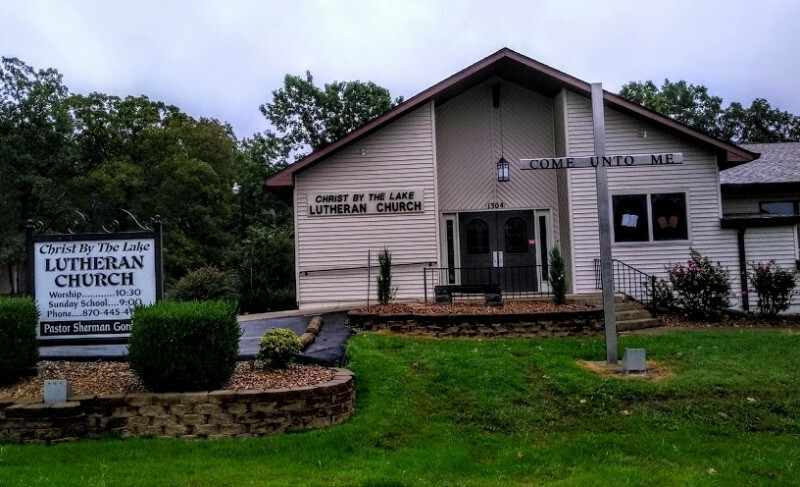 Please browse this website to learn about Christ by the Lake Lutheran and how its congregation spreads the love of Christ through its ministries. 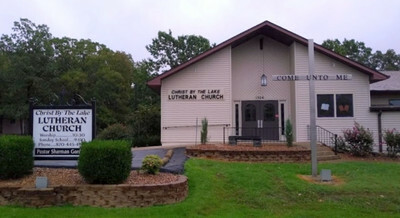 At Christ by the Lake Lutheran, we are an open, affirming community for people of diverse ages and backgrounds, perspectives and beliefs, where you will find you preaching/teaching centered on the Word of God. Wherever you are in your journey with God, you are welcome here. Small but active, our congregation serves Christ through integration with the local food pantry, prayer shawl ministry, soup ministry, clothing ministry, quilt ministry, Women of the Evangelical Lutheran Church, participation in the local ministerial association and local community events and more. 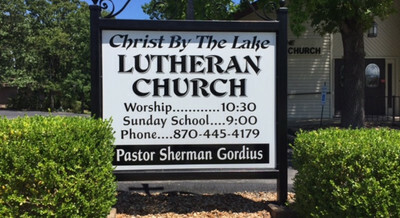 Perhaps you are looking for a place of worship, visiting the area or thinking of relocating to the Ozarks? 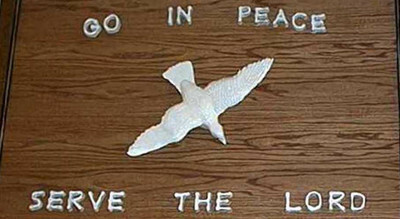 Those looking for friendship, fellowship, peace, spiriutality and a place to share God’s word are welcome here. Feel free to contact us for more information at (870) 445-4179 as we continue on the mission of Making Christ Known Every Day in Every Way.